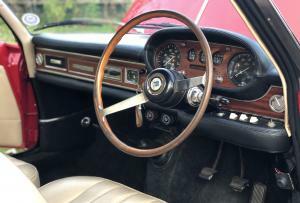 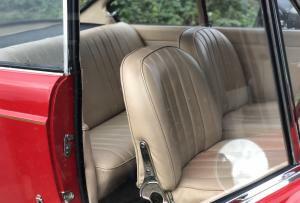 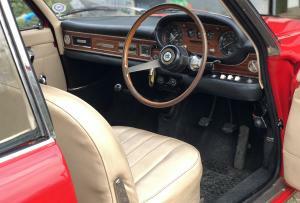 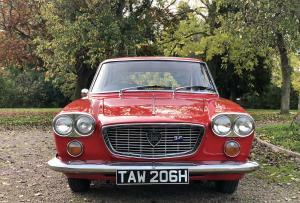 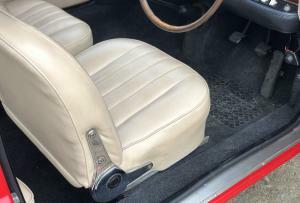 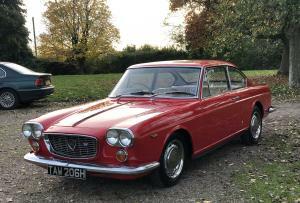 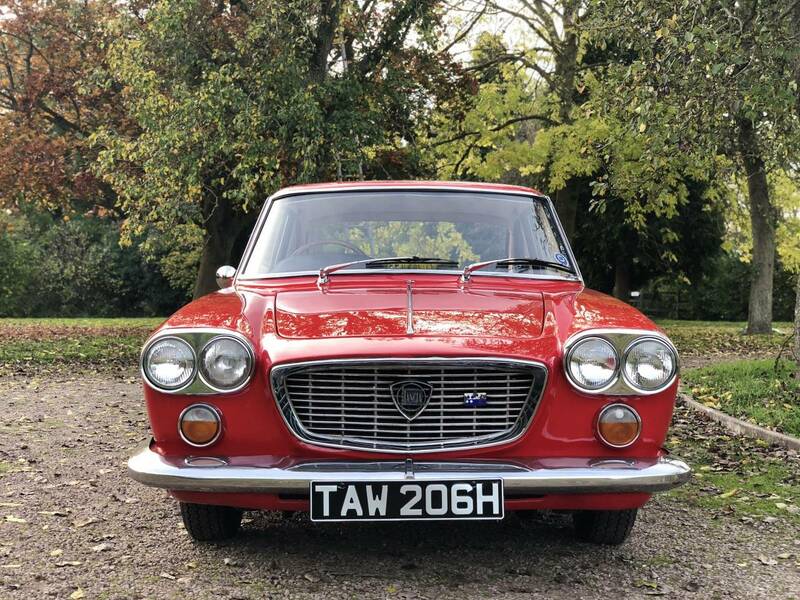 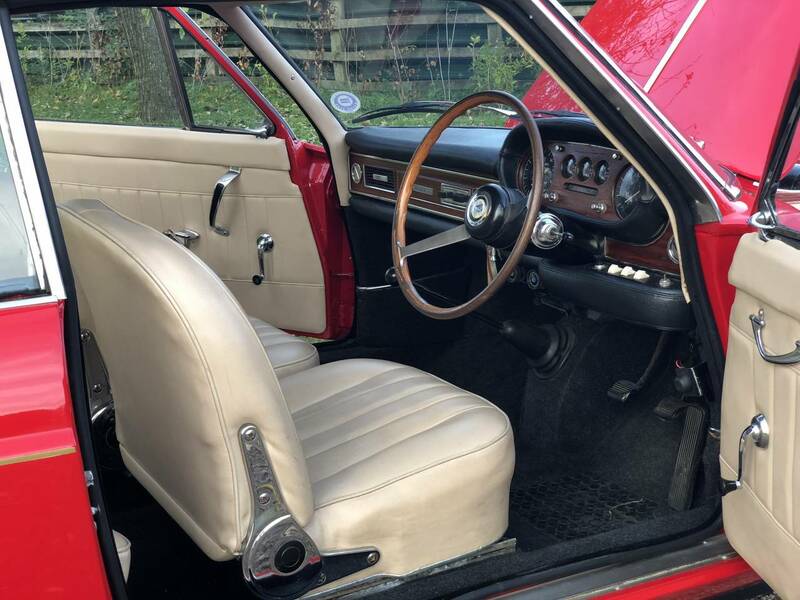 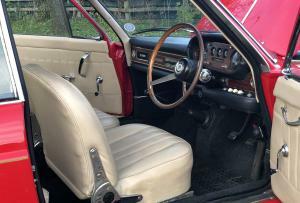 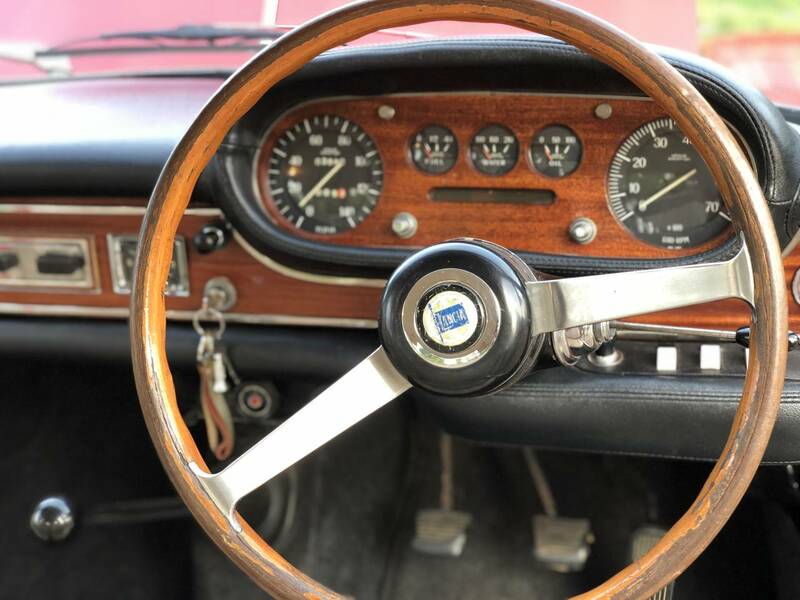 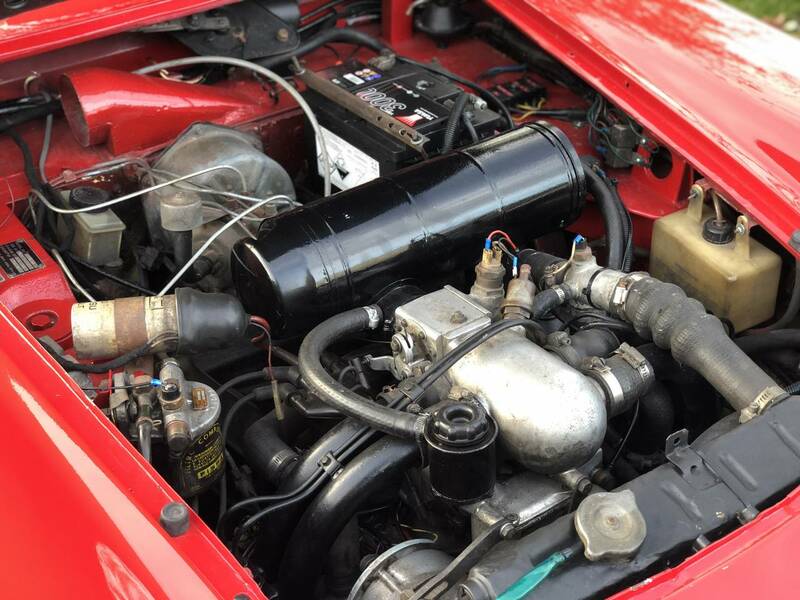 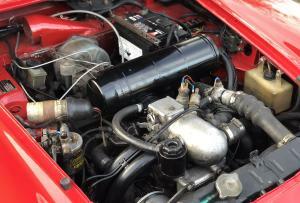 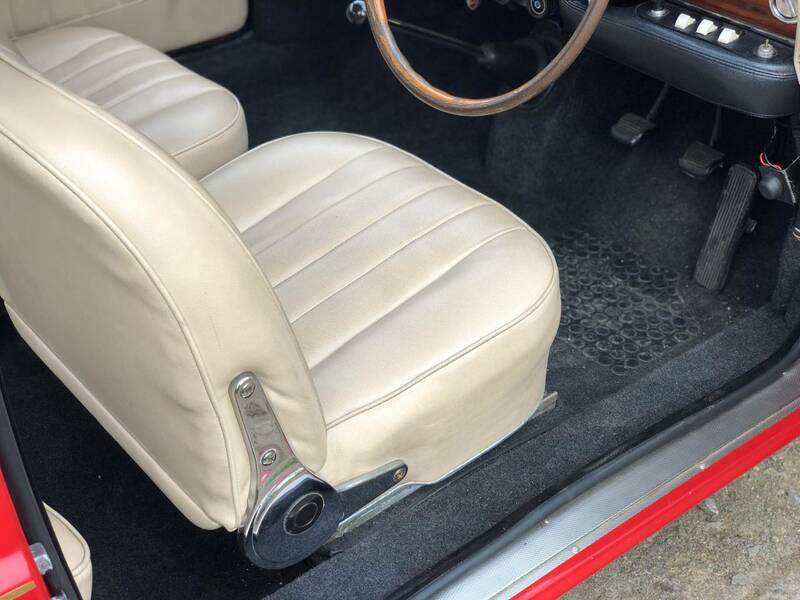 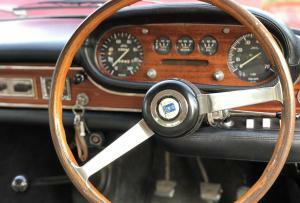 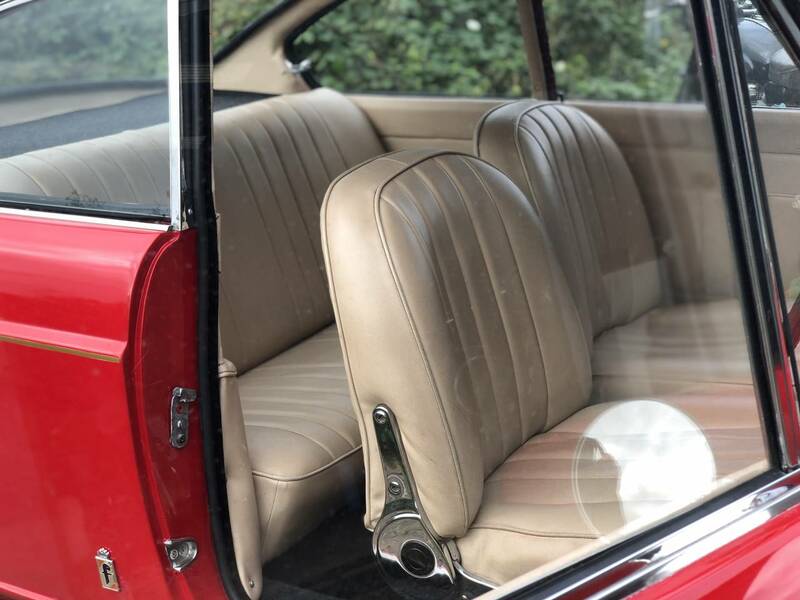 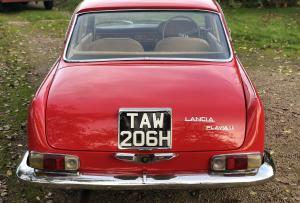 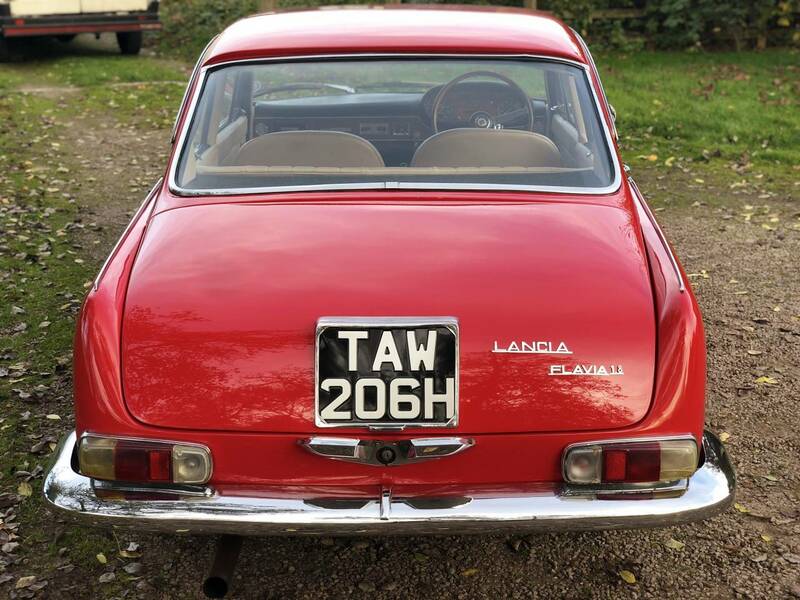 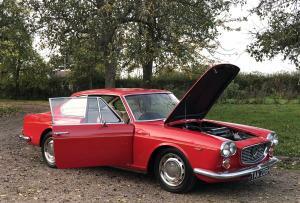 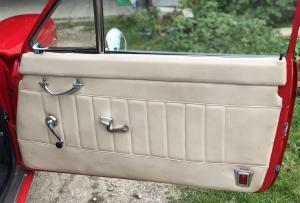 Lancia Flavia Pininfarina Designed Genuine RHD 1970 1800 Alley OHC Engine, Very Original Spec. 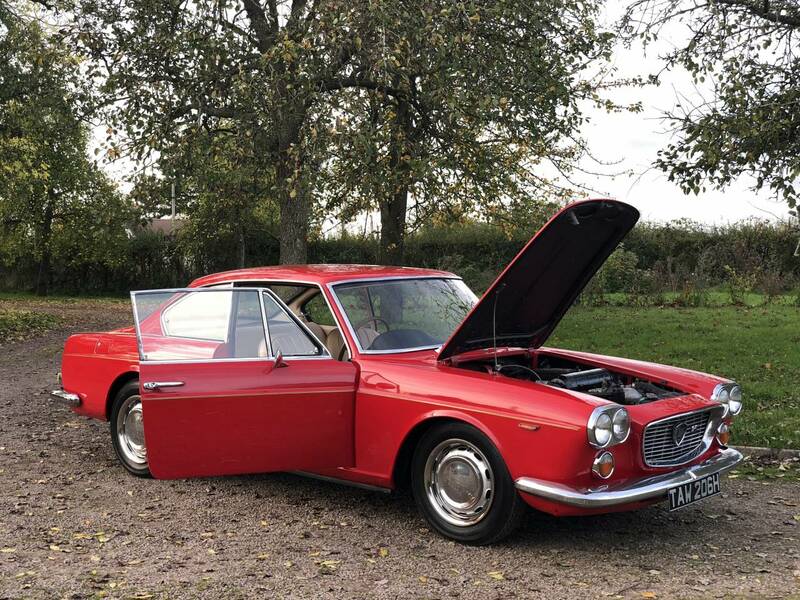 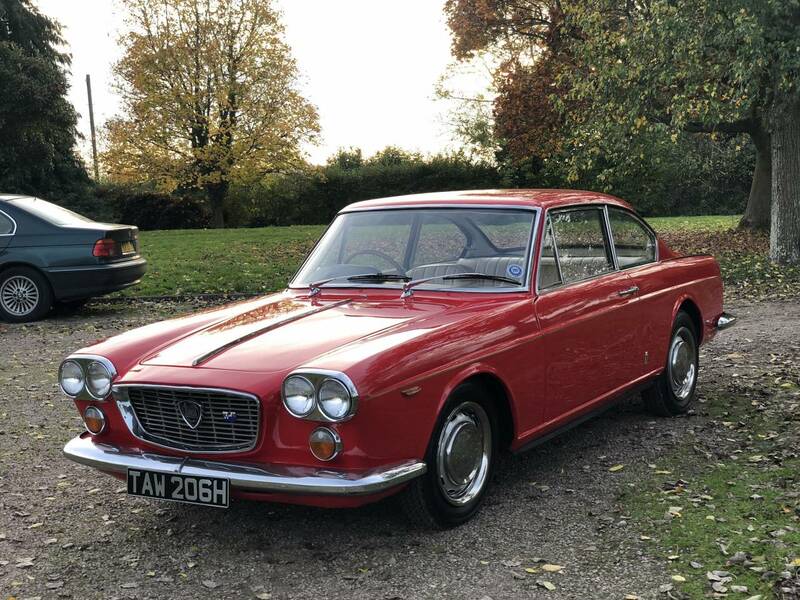 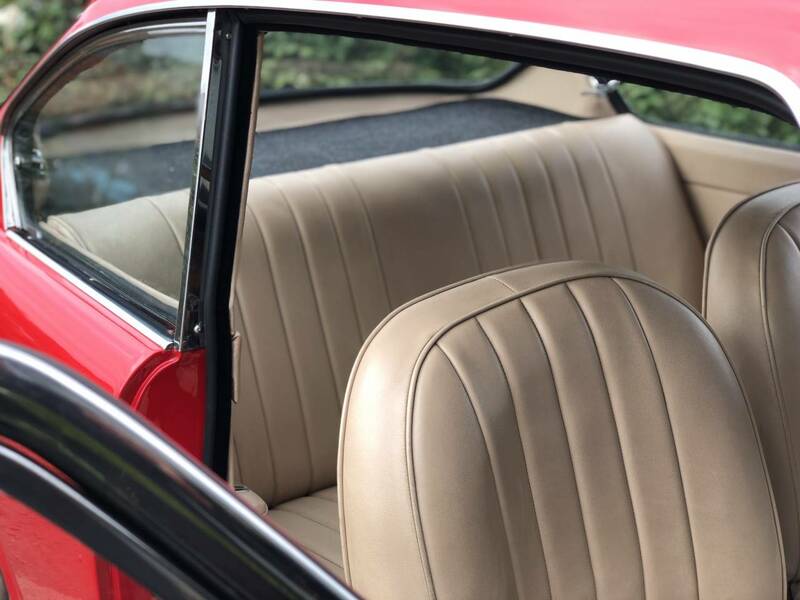 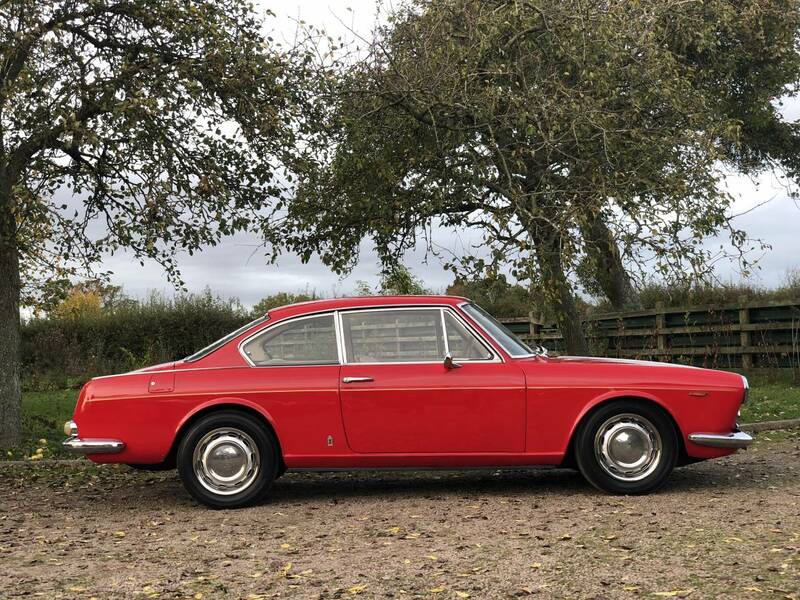 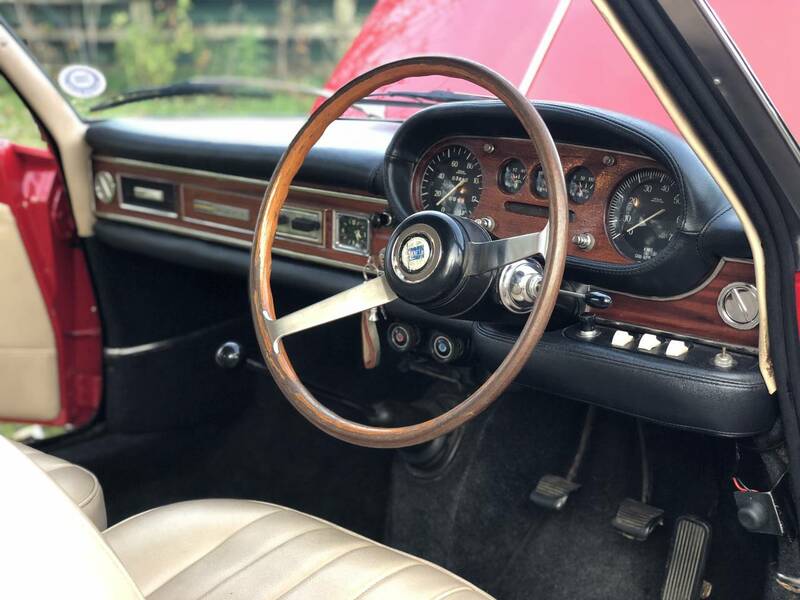 This Is A Beautiful And Now Rare Example Of The Marque, In Wonderful Condition, Having Many Of Thousands Spent On It To Get And Maintain It In This Marvellous Condition By Its Last Enthusiast Owner. 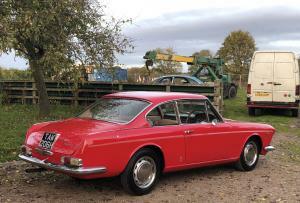 Judder In The Clutch When Pulling Off Which Will Need Some Attention And Would Benefit From The Tracking Being Adjusting. 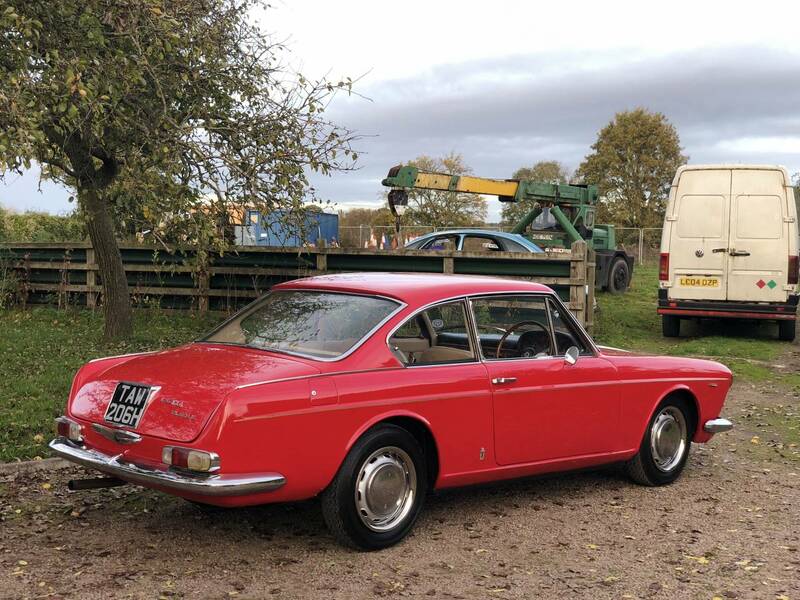 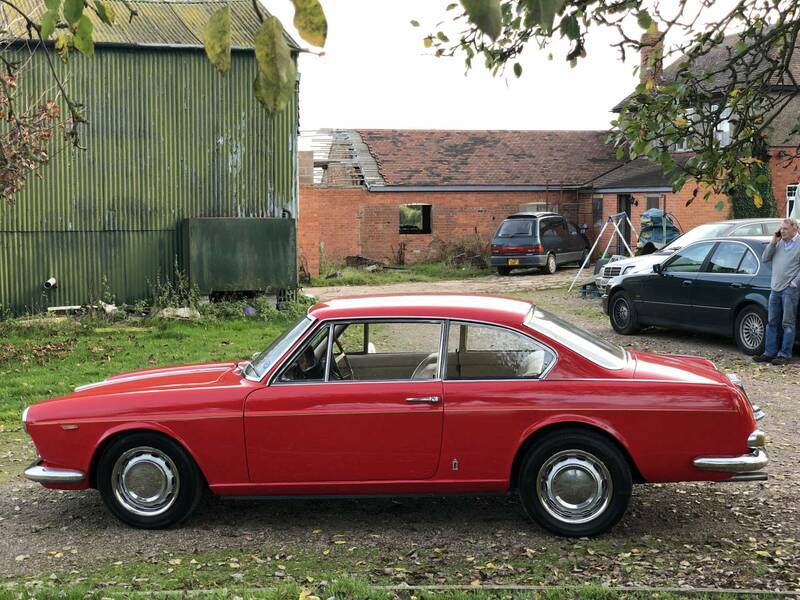 Always Garage Kept And Comes With A File Full Of Receipts Large Workshop Manual And Is Totally Rust Free And Starts, Runs And Drives As It Should. 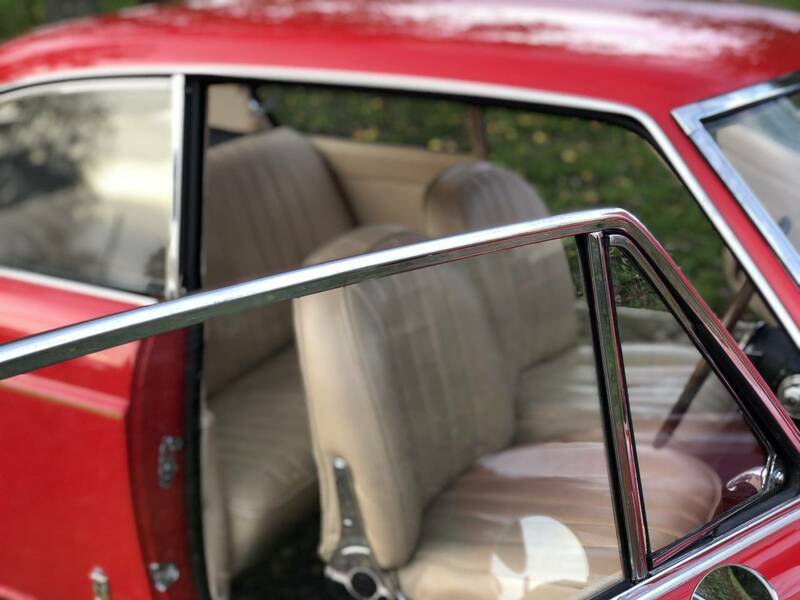 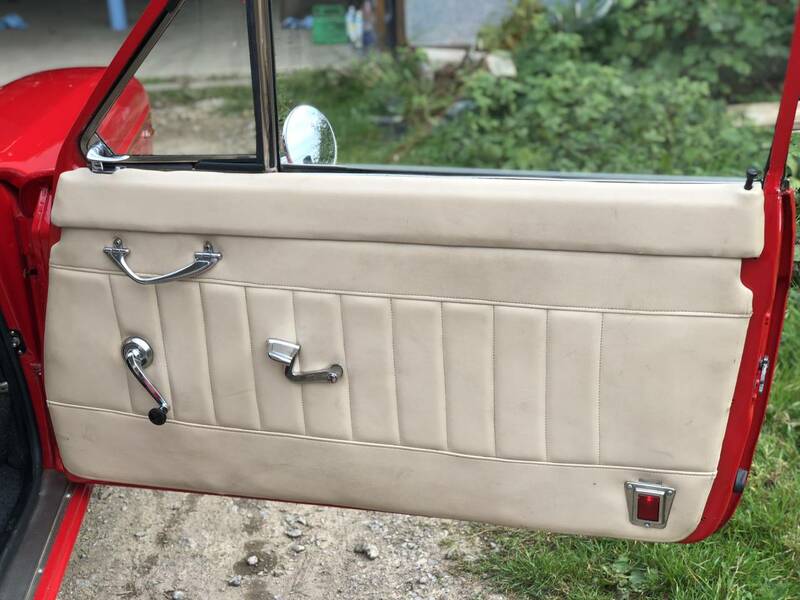 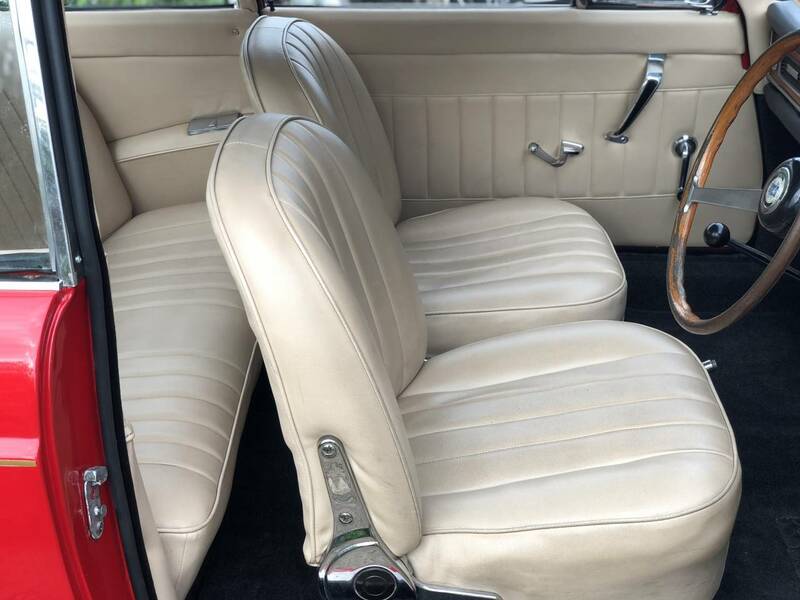 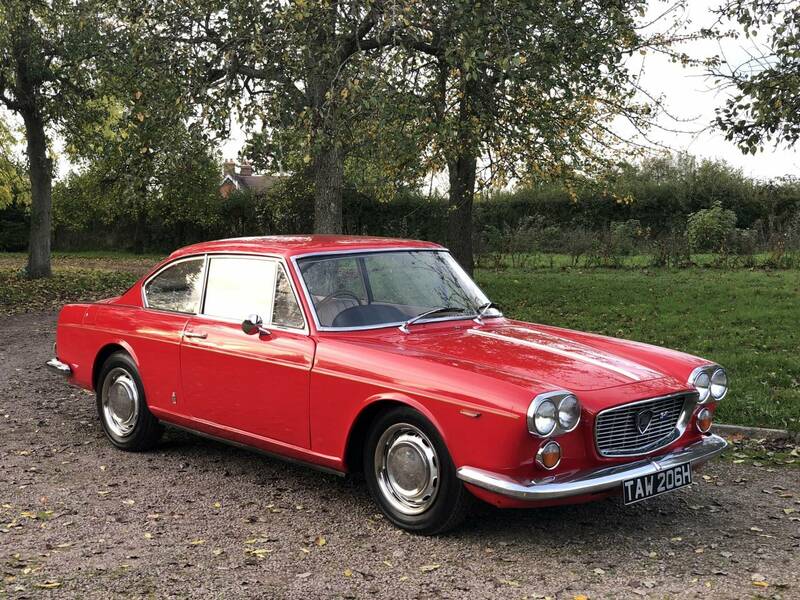 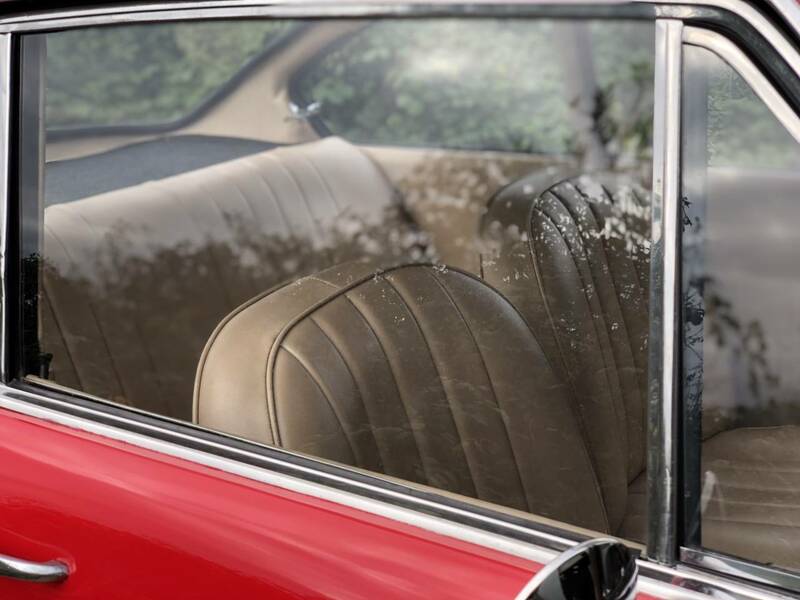 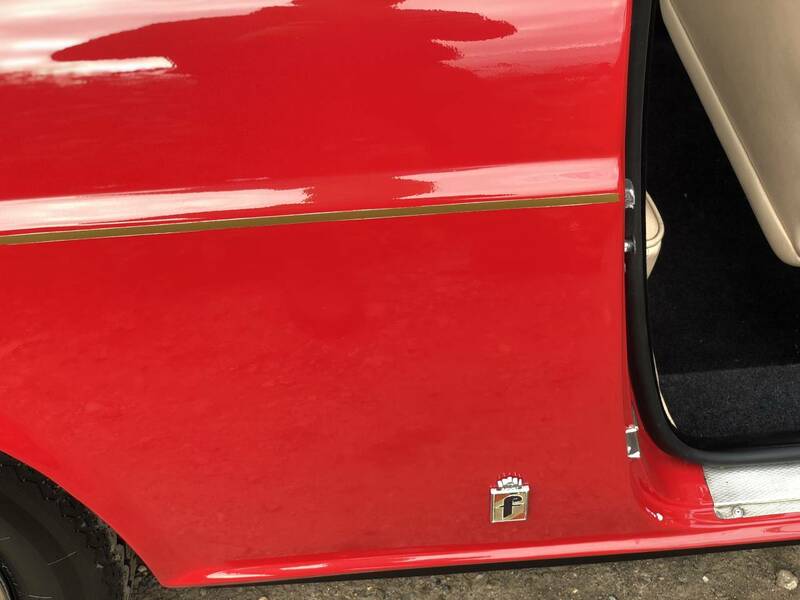 This Is A Rare Chance To Own A Rare And Wonderful Looking Classic Sports Car. 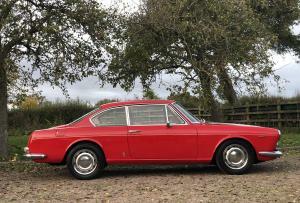 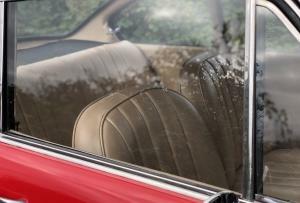 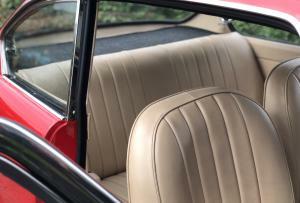 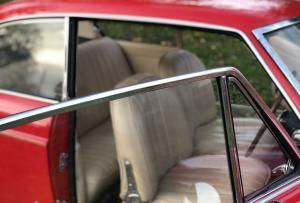 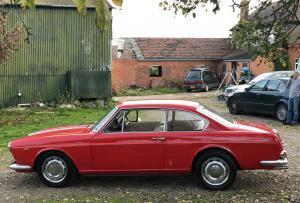 As A 1970 Is MOT And Tax Exempt And Only Needs Cheap Classic Insurance. 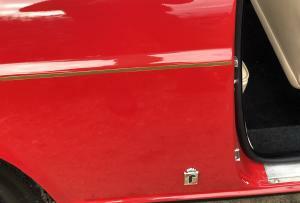 May PX With Cash Either Way For Your Classic Motorcycle.